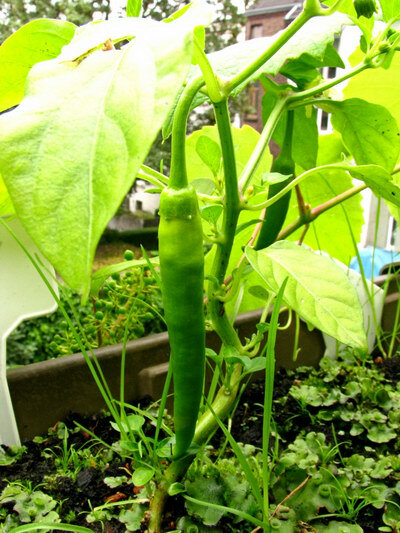 The Chilis have already left the launchpad…:-). 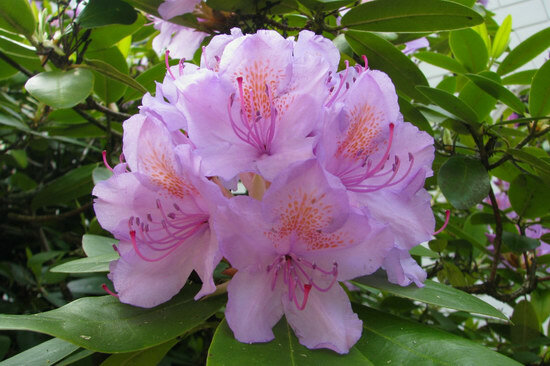 One more of the Rhododendrons from late May. 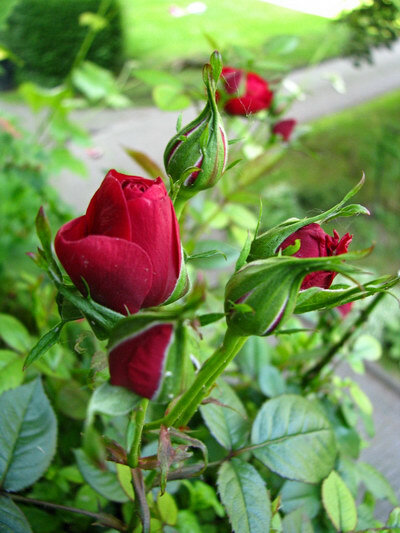 More Roses… less than four weeks ago, we’re slowly catching up :-).